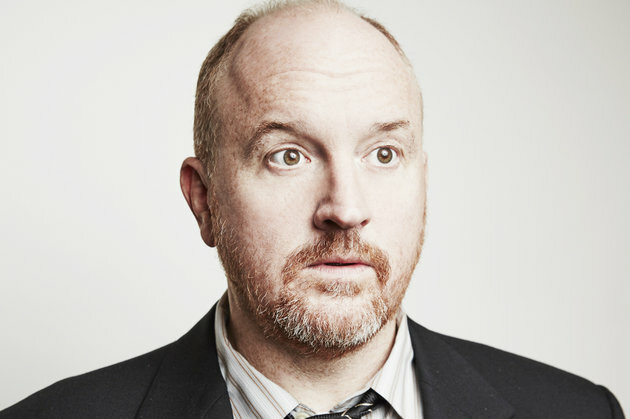 I've only recently stumbled across the works of Louis CK and, like him or not, he is brilliant. Especially when talking about some of the most controversial topics because, like any great comedian, he brings the topics to the table and makes us think about them. Even to the point of great discomfort. Like when he talks about race, or abortion. Because he's a master of communication. Instead of constantly talking, or yelling, we should be focusing on the most universal forms of communicating. On a deeper level, Louis is actually trying to make a comment here on the actual ruthlessness of the economy we live . . . I think I'm obsessed with articulation. With the magic of putting things, just the right way. There are 207 words in this joke, and, not a single one is wasted. They're used either in meaning or in rhythm to contribute to the overall affect. An affect that lets us see the world from a different angle, and, more importantly, makes us laugh. And laughter is the manifestation of hope. You can also listen to this TED Radio Hour entitled, Painfully Funny, where Guy Raz talks with various comedians about how they use "humor as a weapon and a shield, to ward off doubt, discrimination, and even depression." It's great - especially Maysoon Zayid: Should Humor Make Us Uncomfortable? and Kevin Breel: What Can Depression Teach Us About Comedy? But also, Negin Farsad: Can Humor Fight Prejudice?